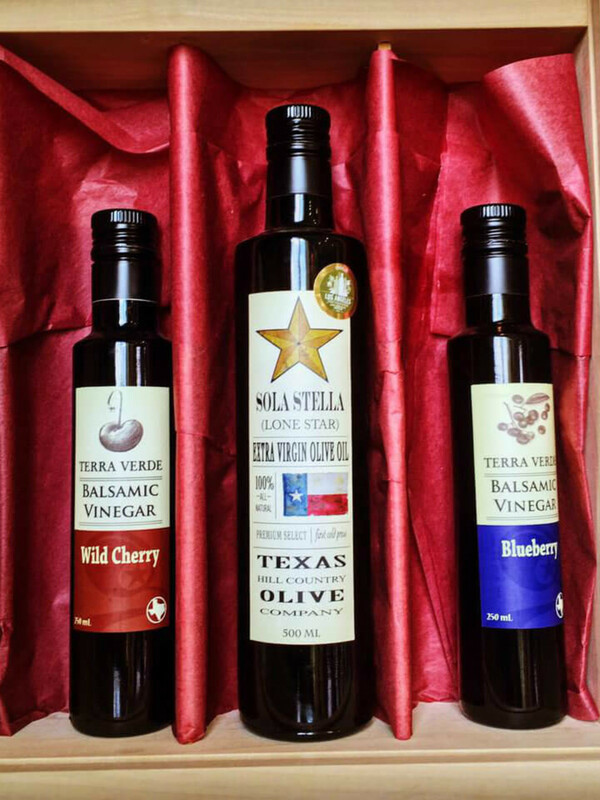 The phrase "one-stop shopping" really is apropos when it comes to the Dallas Farmers Market, especially around the holidays. 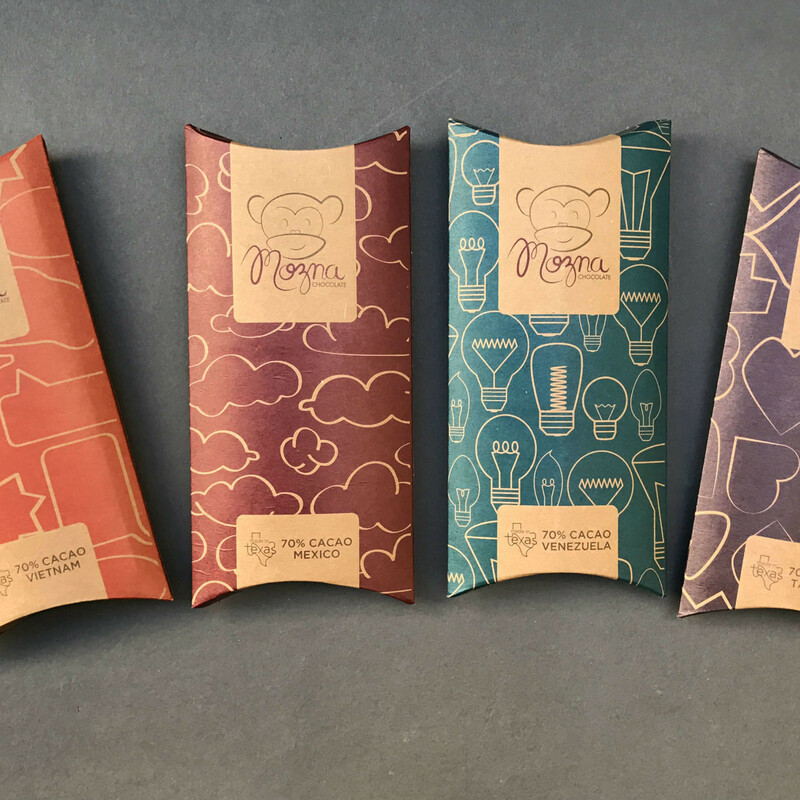 If your "nice list" runs the gamut from family to friends to business colleagues and beyond, you can find exactly the right gift for everyone, all in one place. 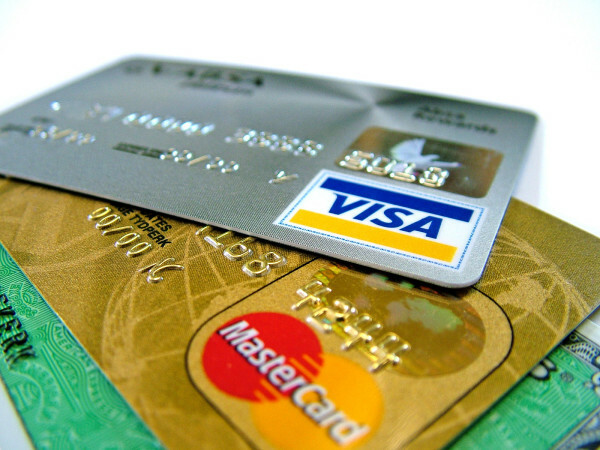 Here are a few no-fail gift ideas to keep in mind this season. 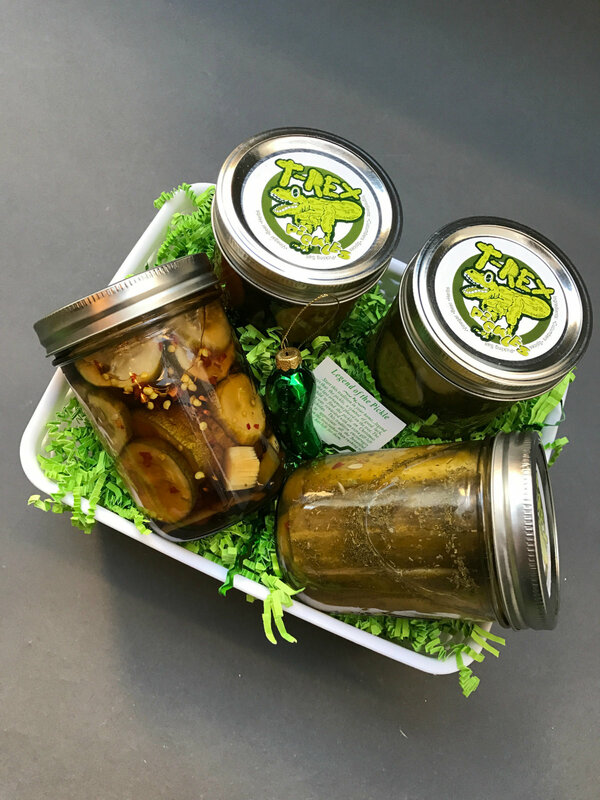 Because the Dallas Farmers Market is known first and foremost for its delectable food items, expect to discover tasty gifts for every palate — and hope that your recipients share. 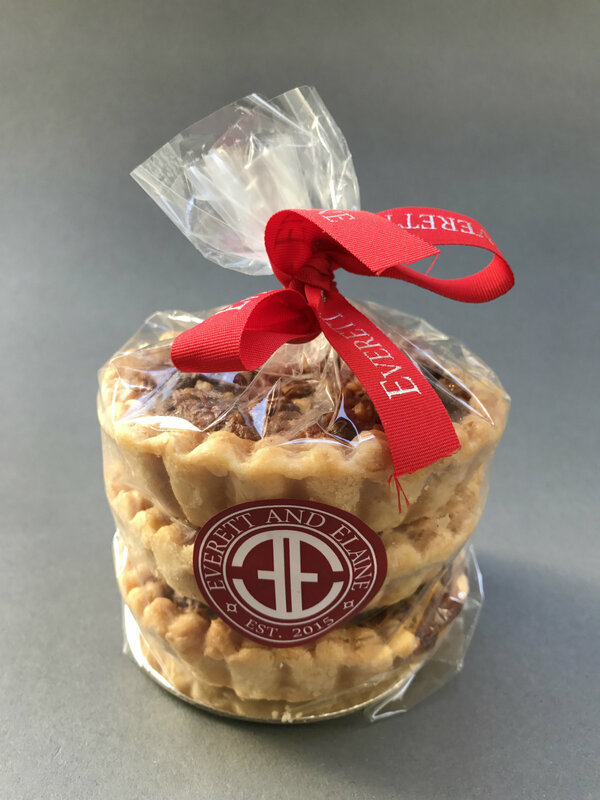 Everett and Elaine makes mini pecan tarts with 100 percent butter crusts and Texas pecans, at $12 for a set of three. 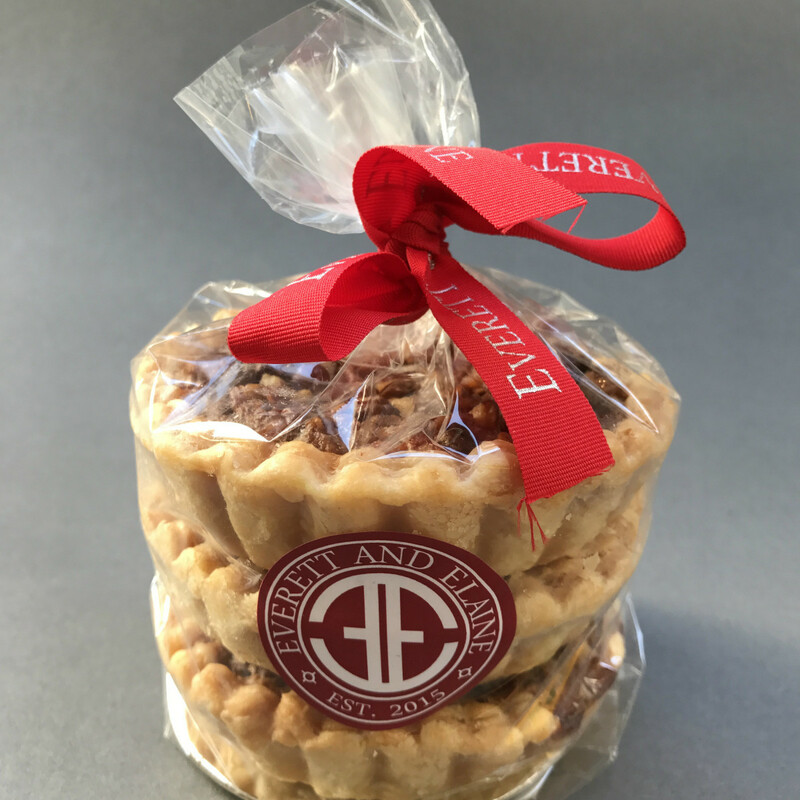 They also make cookies at $9 a bag, and both can be found inside The Shed and at Market Provisions inside The Market. 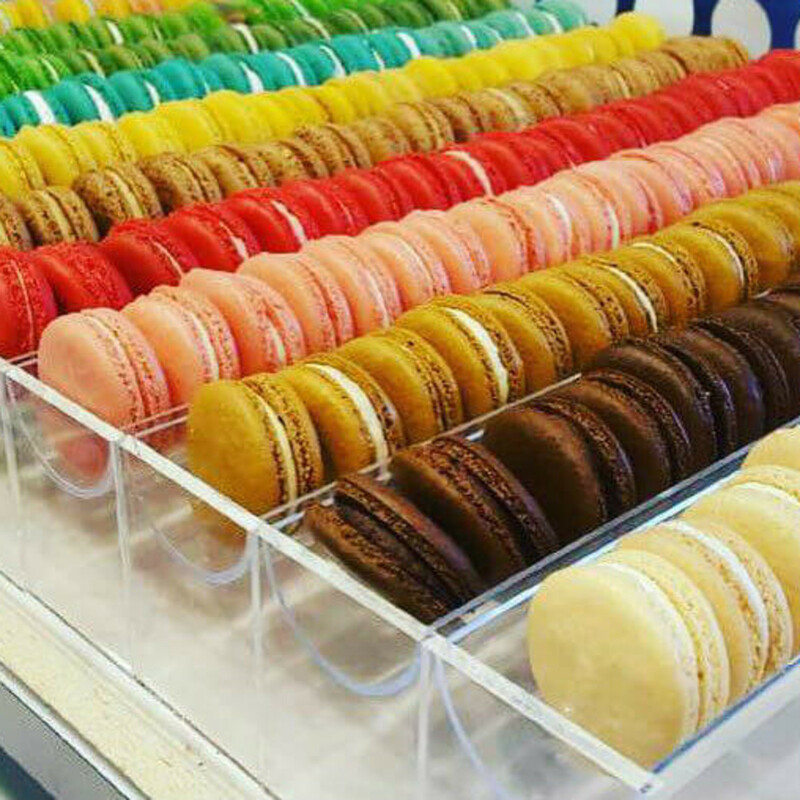 Chelles handcrafted French macarons, found in The Market, are like a rainbow in a box. 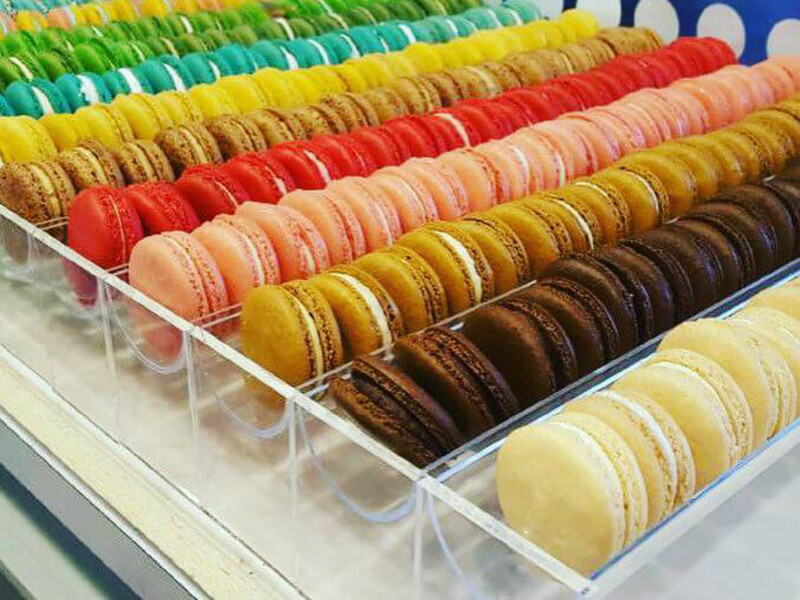 They start at six macs for $11, and larger orders can also be assembled into a tree-like tower. 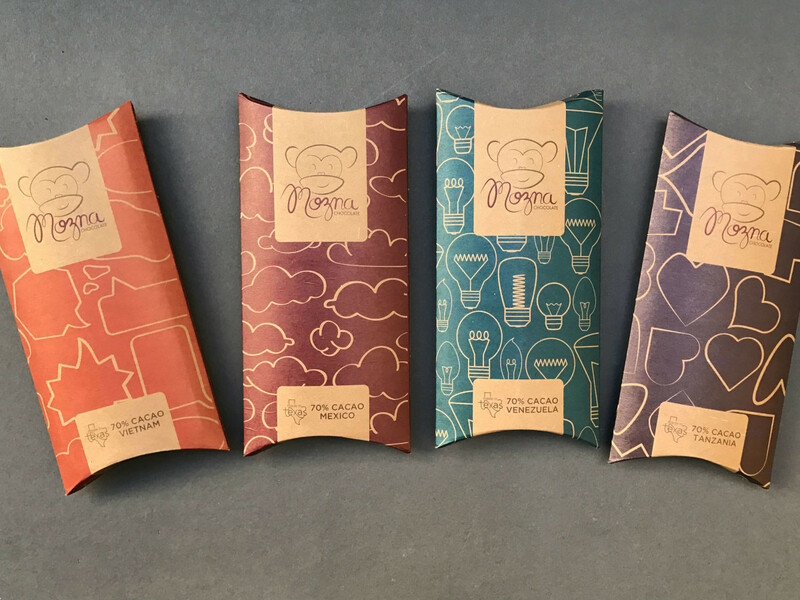 Mozna Chocolate makes bean-to-bar chocolates in gorgeous packaging that run $8 a bar, and that can be found in The Shed on weekends. 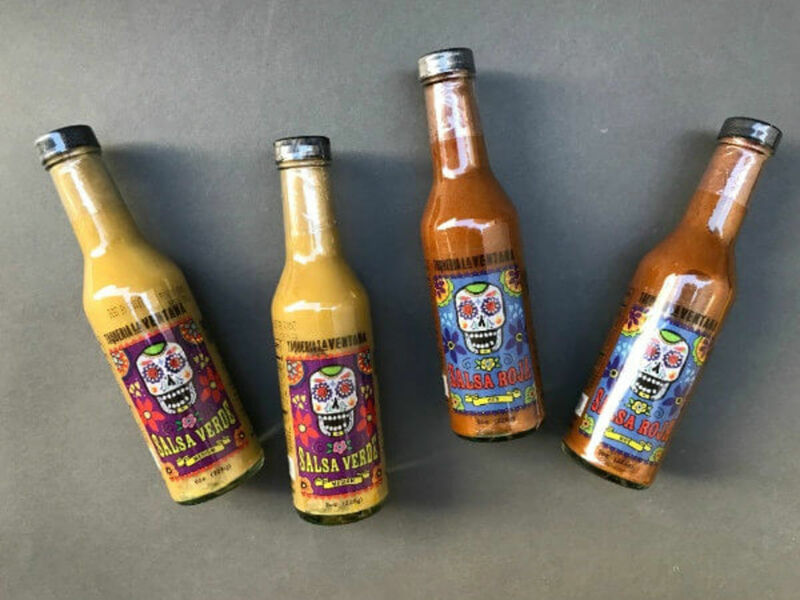 Looking to give something a little more savory? 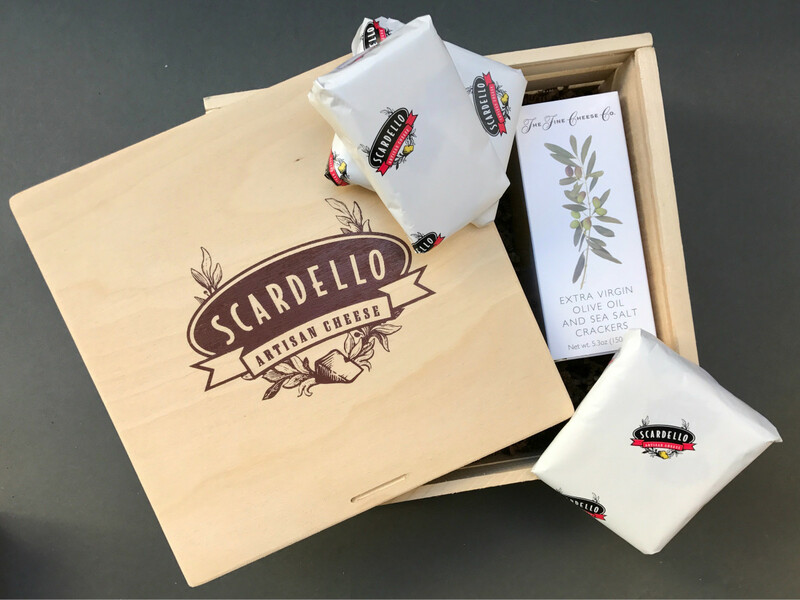 Scardello starts with a beautiful wooden box and fills it with a variety of artisan cheeses and crackers; pricing depends on which cheeses you choose. 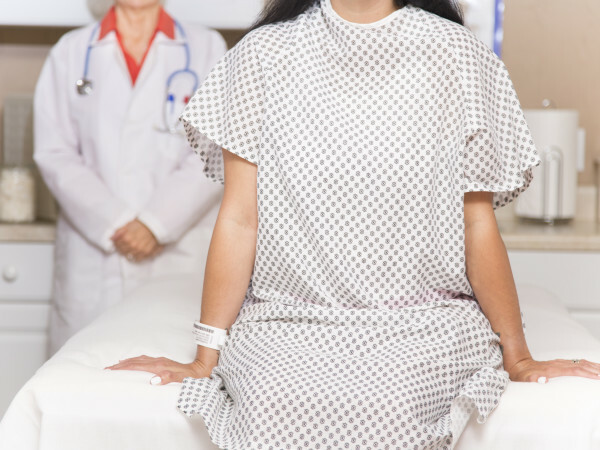 (Find them in The Market.) 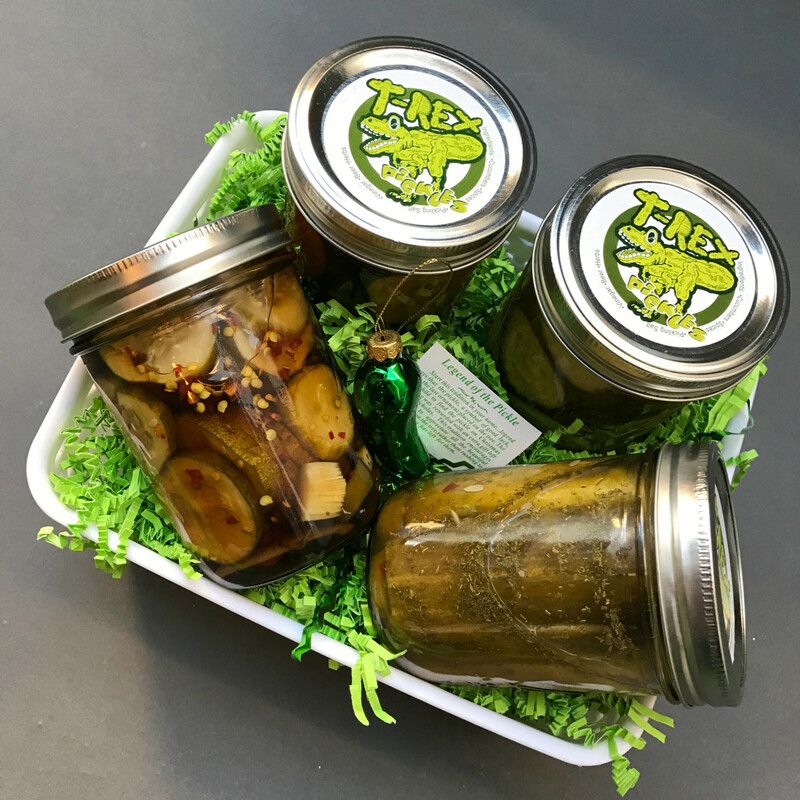 In The Shed, T-Rex Pickles uses local produce and craft beer to make jars of uniquely Texan pickles, which come in two-jar ($20), four-jar ($40), and six-jar (four large and two medium for $75) gift baskets. 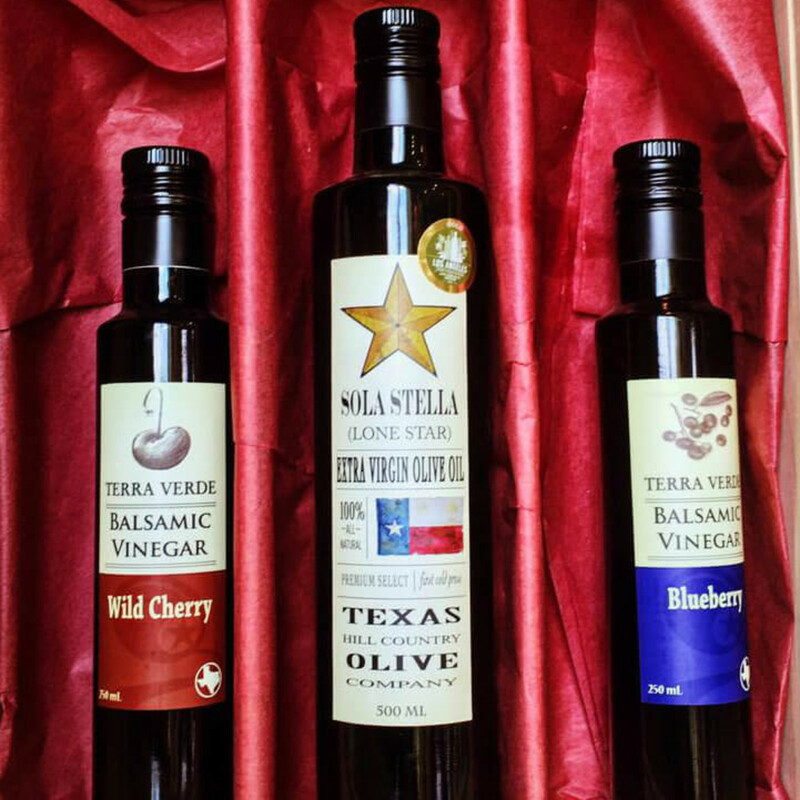 For home cooks and foodies, Texas Hill Country Olive Company has gift boxes that look like pieces of art. 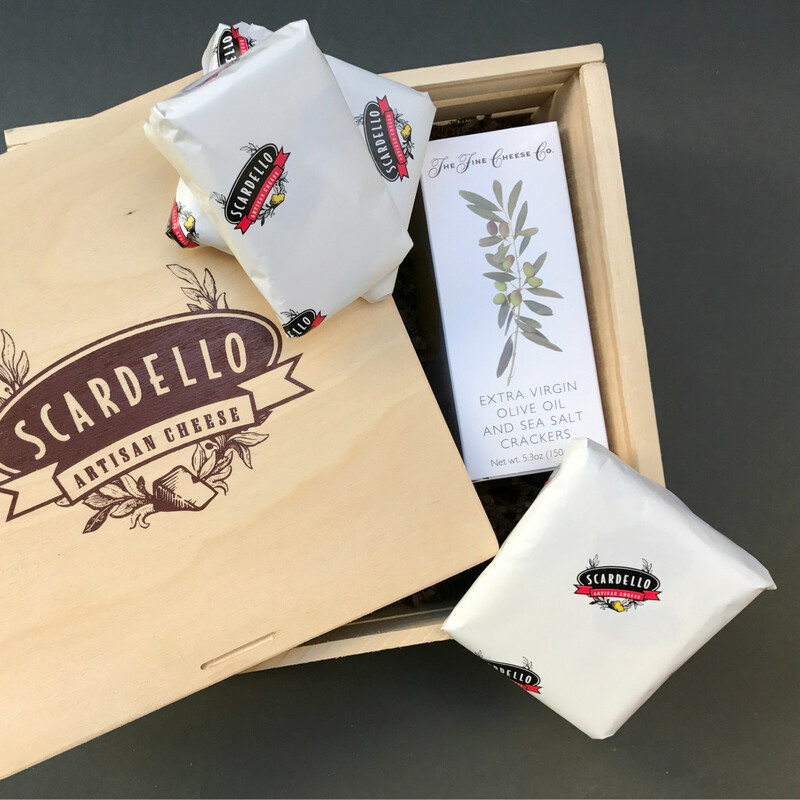 Locally made wood boxes are filled with award-winning extra virgin olive oil, premium crushed olive oils, and balsamic vinegars. 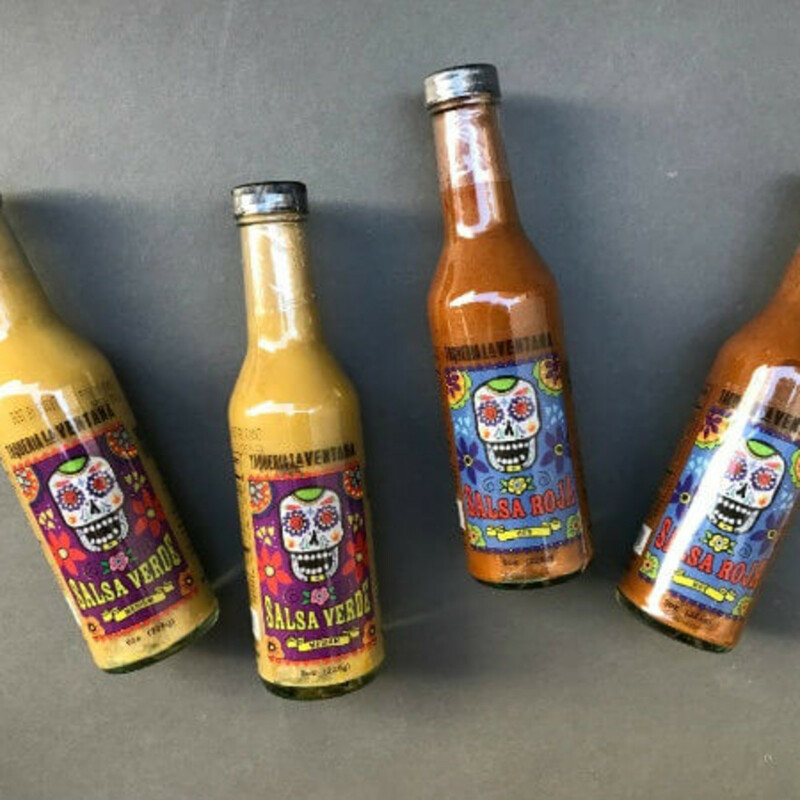 To help your friends spice things up all year long, Taqueria La Ventana's salsa roja and salsa verde come in colorful bottles that are ideally sized for stockings. But the Dallas Farmers Market isn't just about yummy goodies. 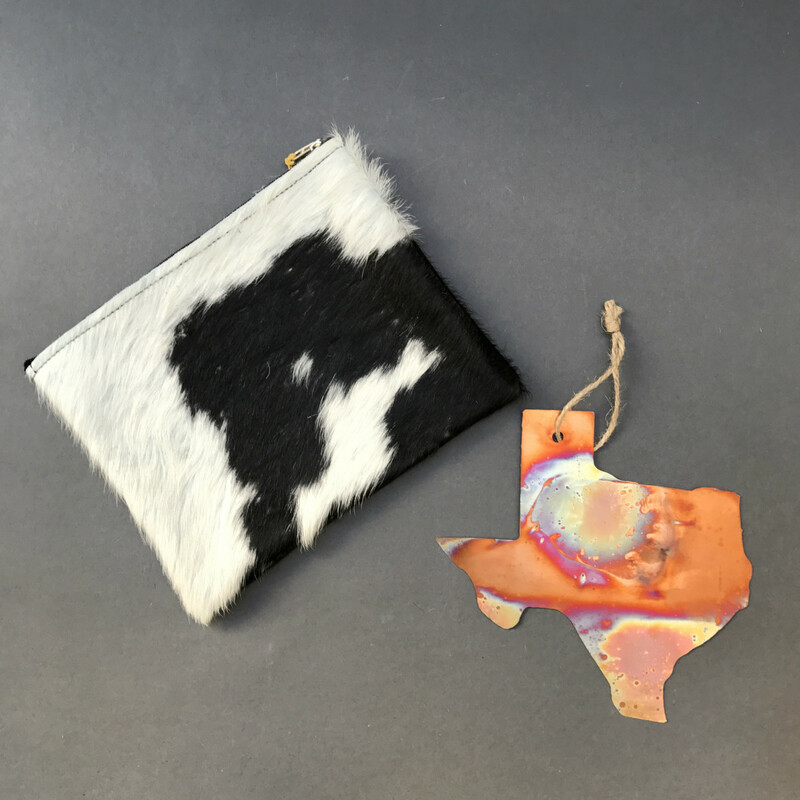 You'll also find handmade and one-of-a-kind gifts that reflect Dallas and its heritage. 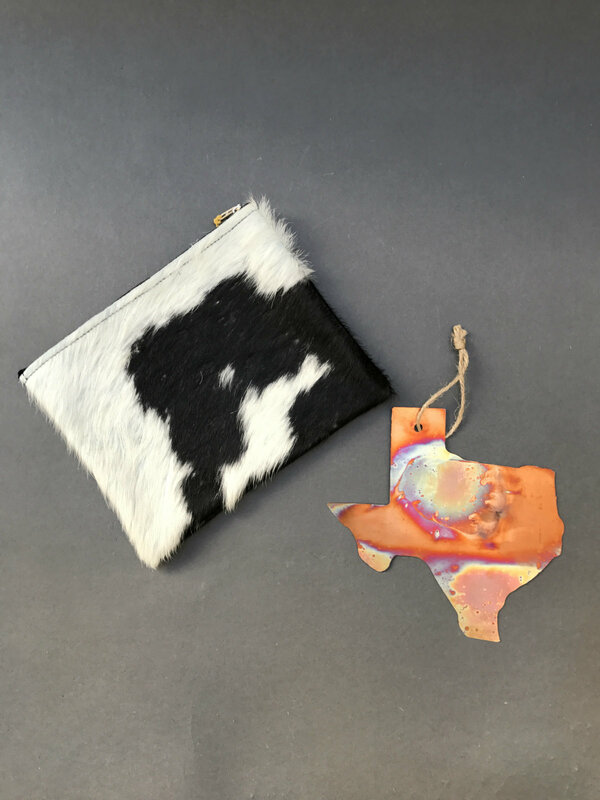 At Dallas Antique Company inside The Market, scoop up a few large cowhide zip pouches ($26 each) or some copper Texas ornaments ($12.50), both locally made. 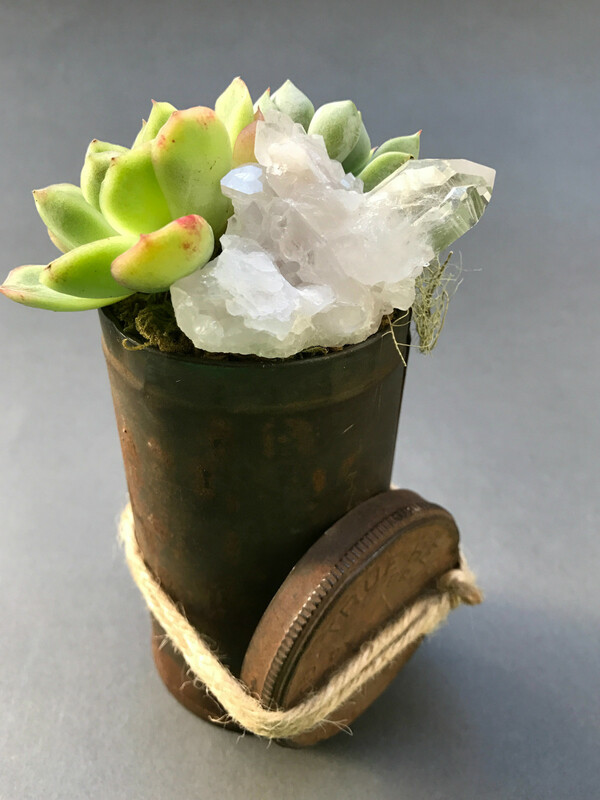 At Lone Chimney Mercantile, art prints and artistic knickknacks abound, but you can't go wrong with the succulents, planted in rustic metal containers and studded with geodes and crystals (prices vary, find inside The Market). 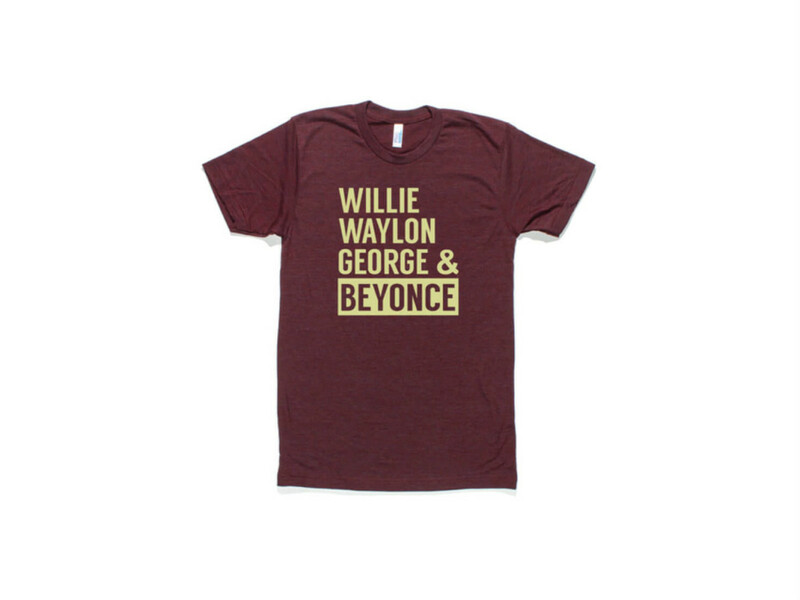 And it's hard to get more "Dallas" than Bullzerk, the local company that churns out cheeky T-shirts, coasters, postcards, and other items with Texas-centric commentary. 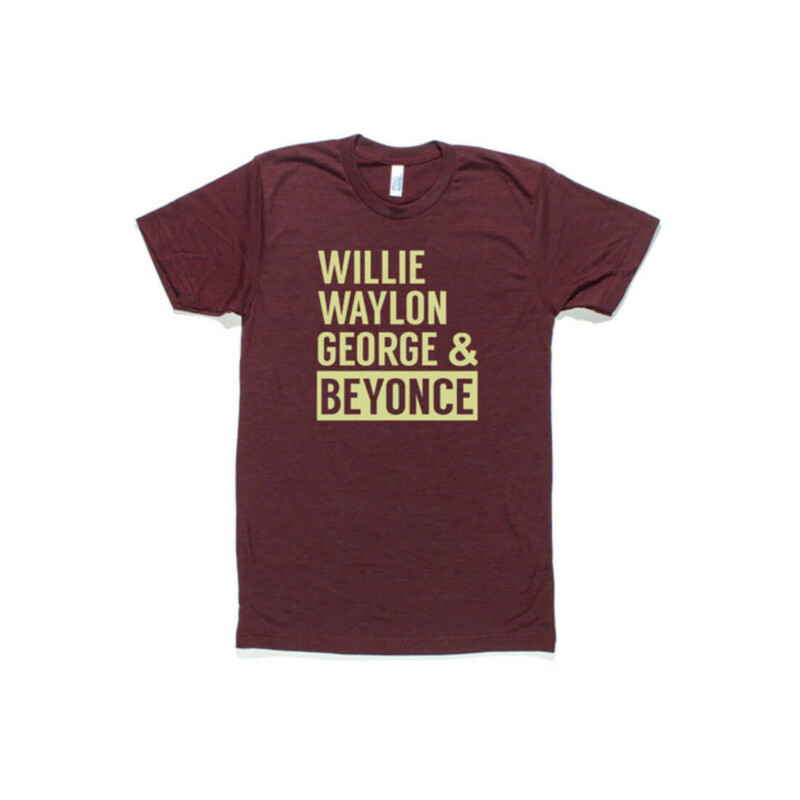 The music-lover in your life would be hard pressed not to love a "Willie, Waylon, George — and Beyonce" T-shirt that pays homage to some of the Lone Star State's legends for only $23 inside The Market. 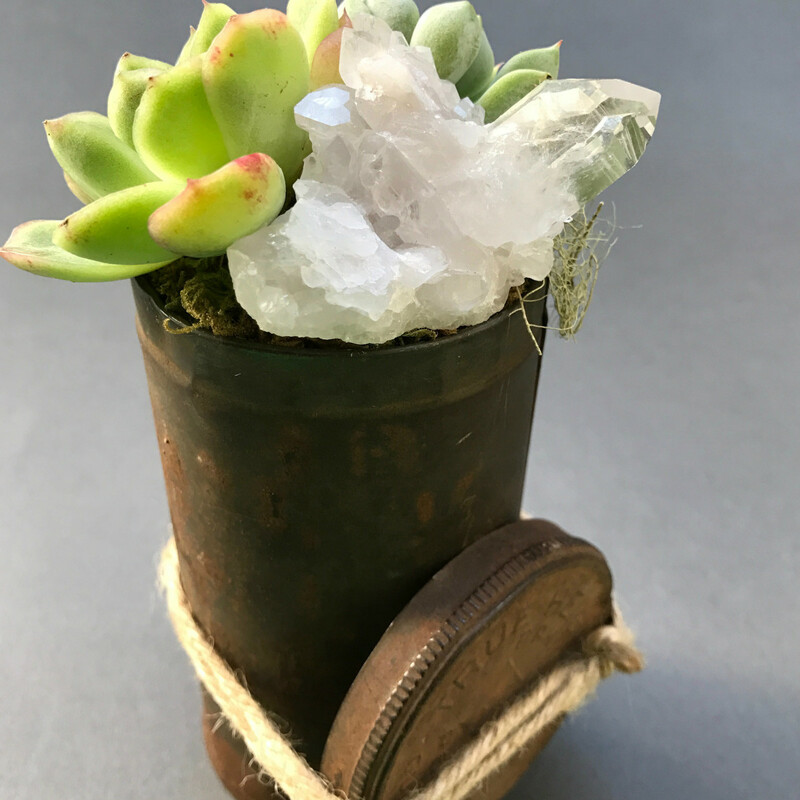 This is just a small sampling of the gifts that await at the Dallas Farmers Market. 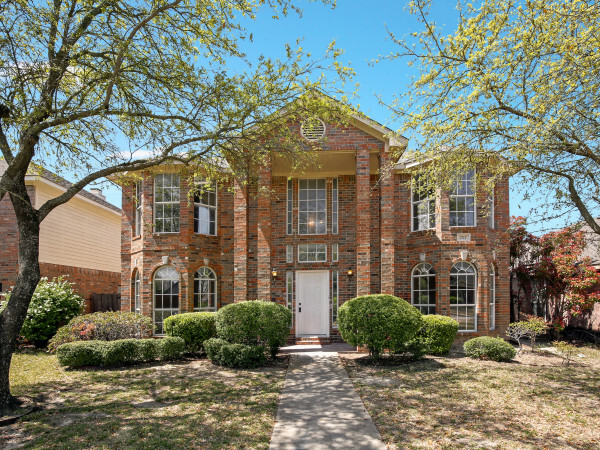 Pop in to see for yourself, and check one more thing off your holiday to-do list.